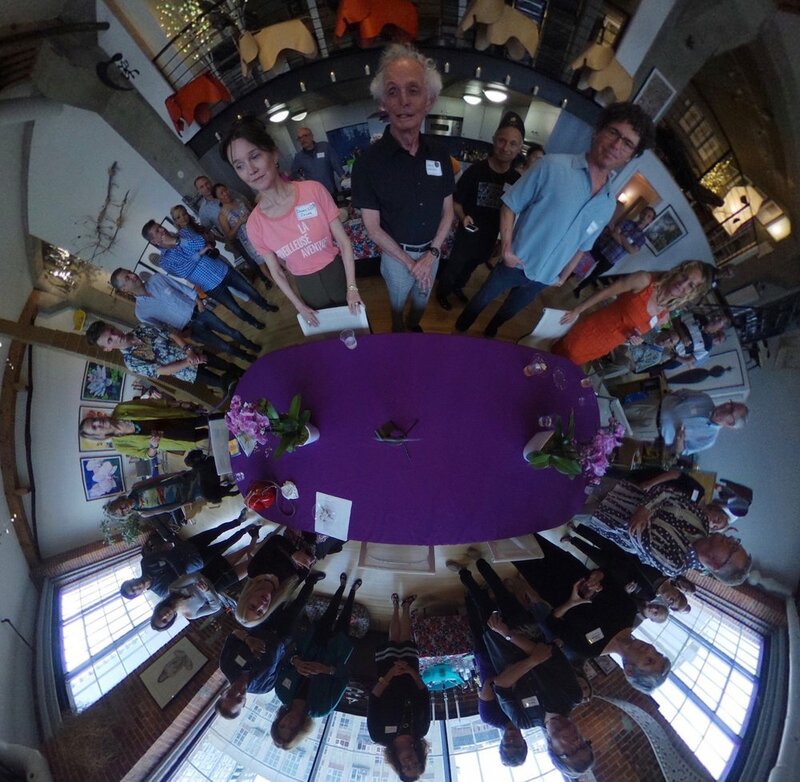 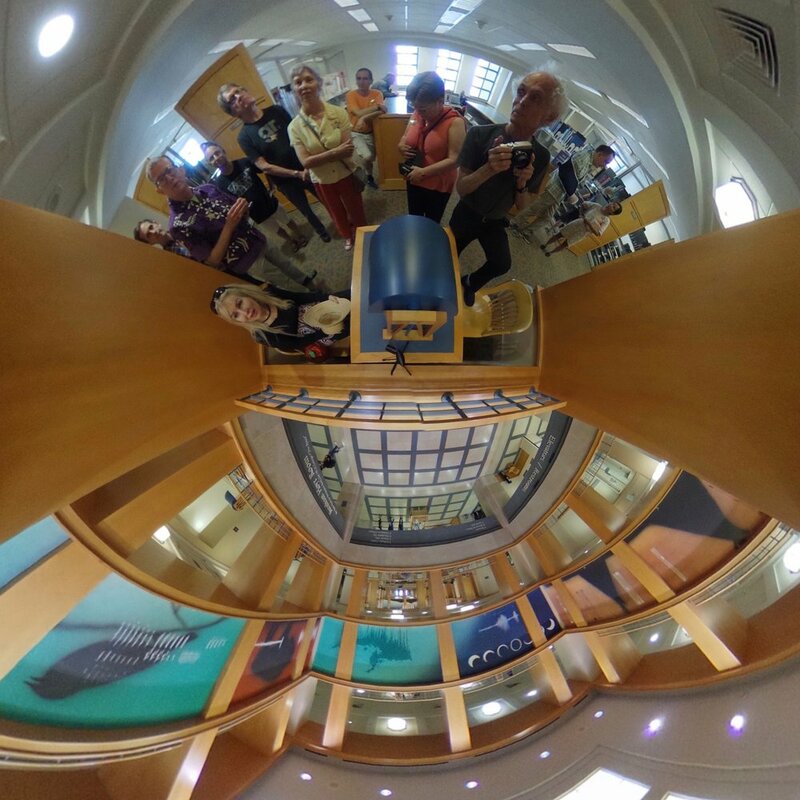 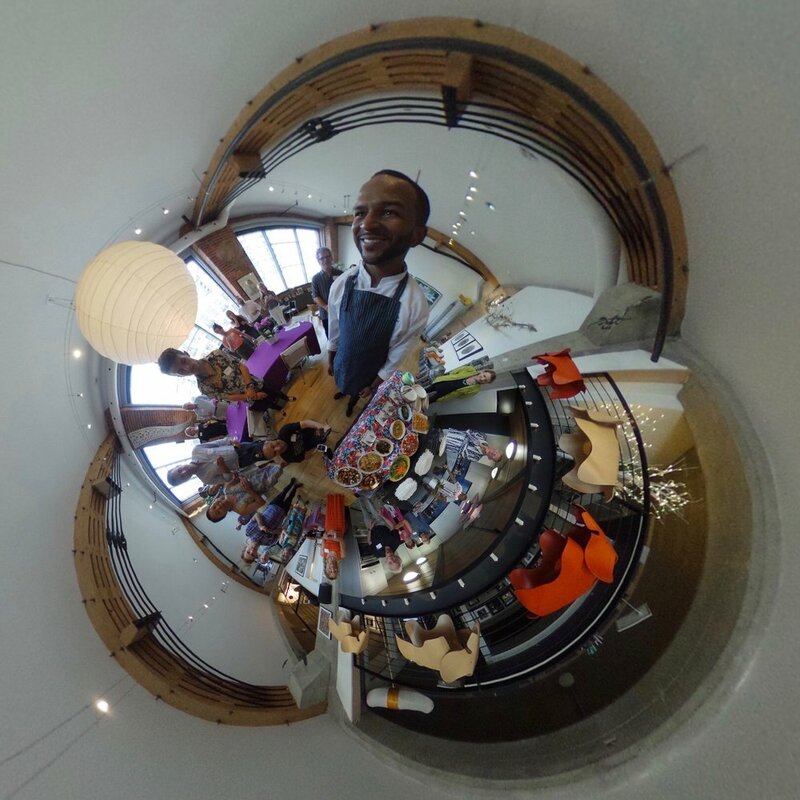 This was a unique Kcymaerxthaere experience in partnership with Eames Demetrios! 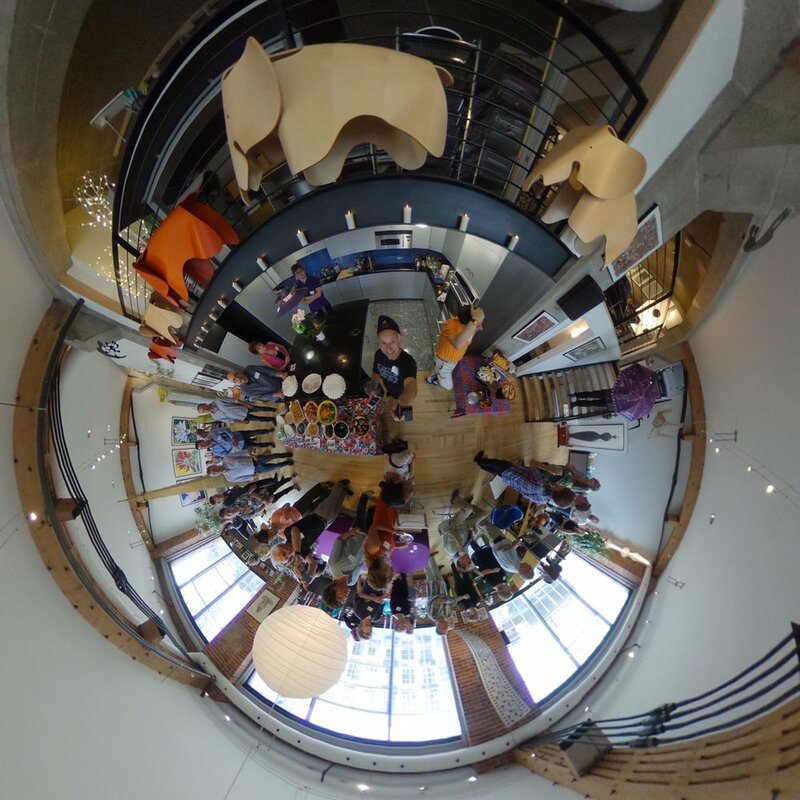 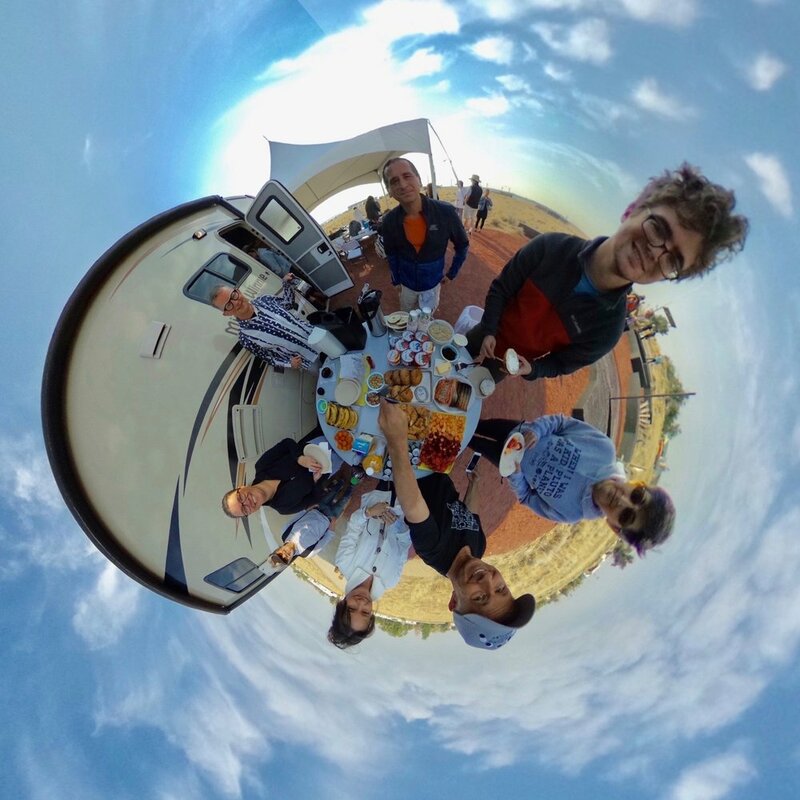 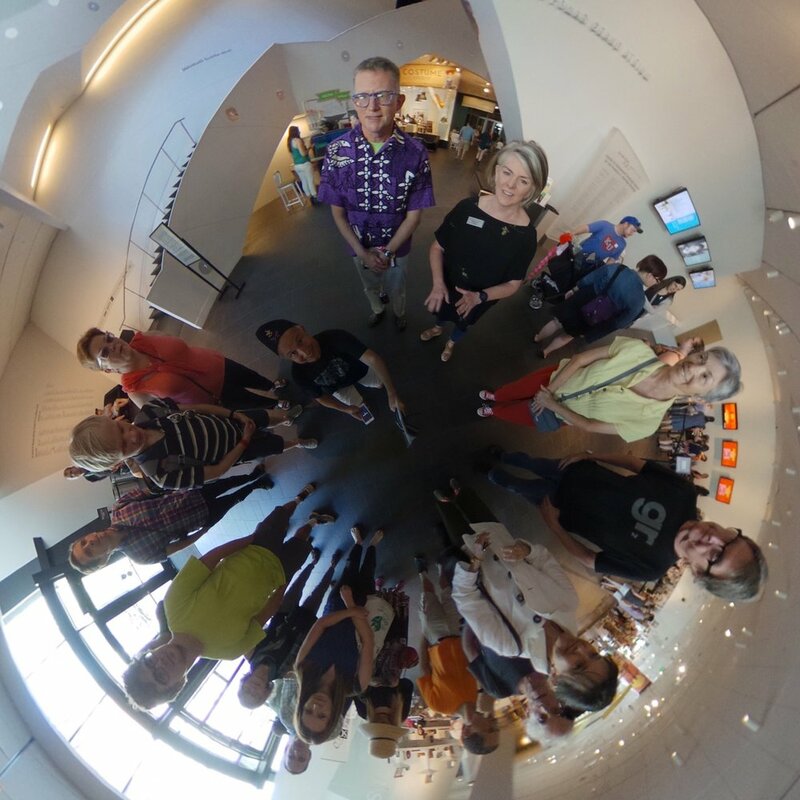 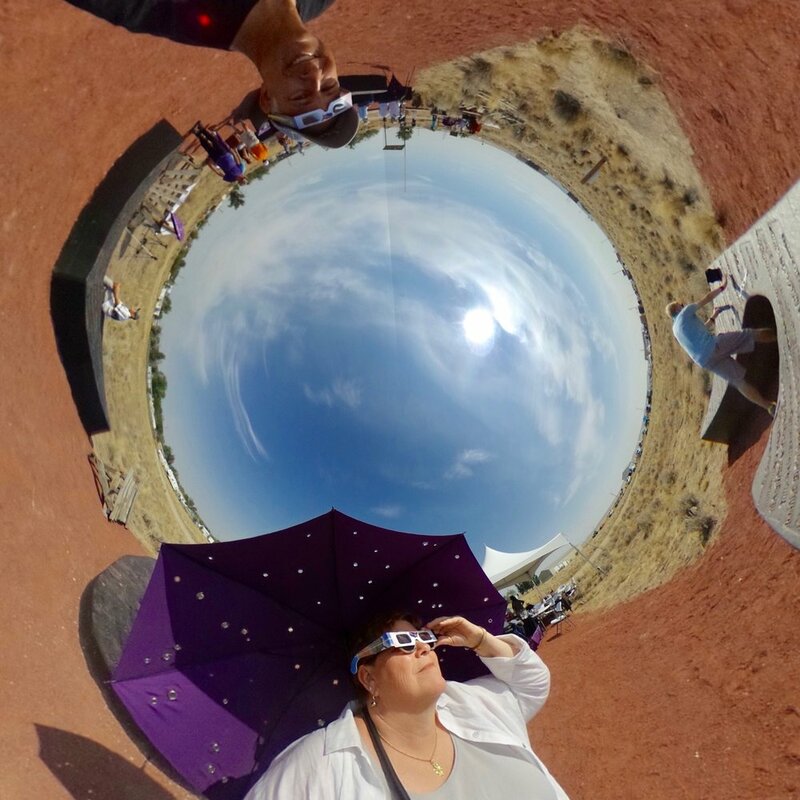 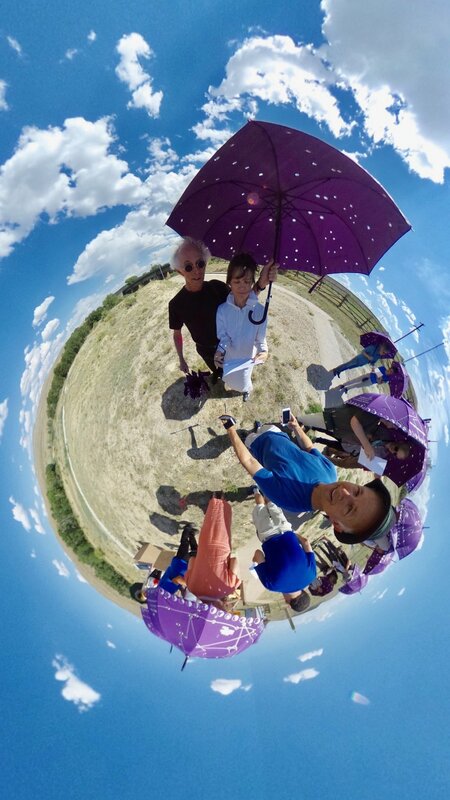 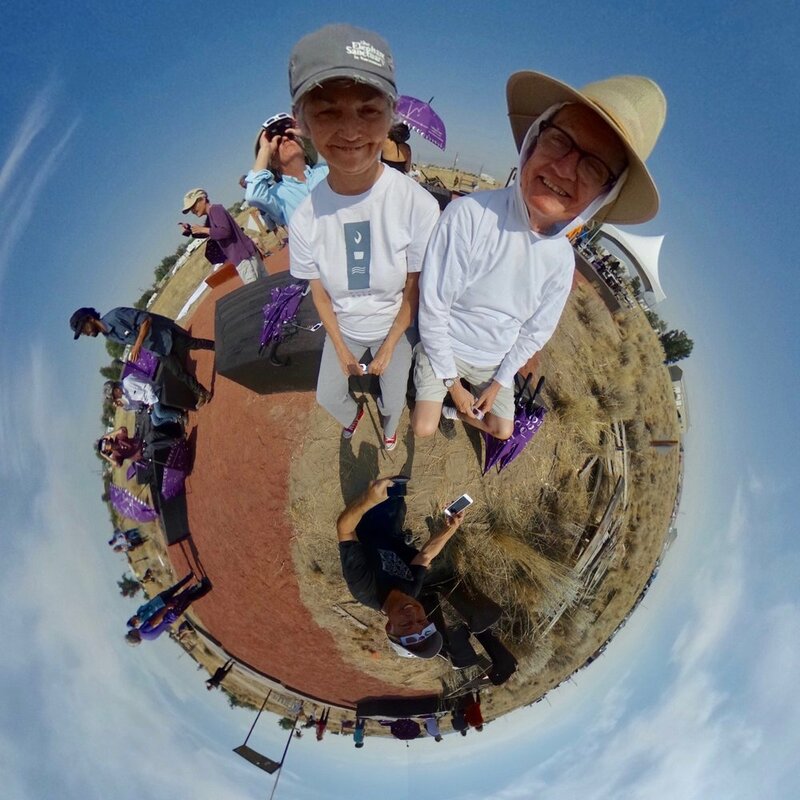 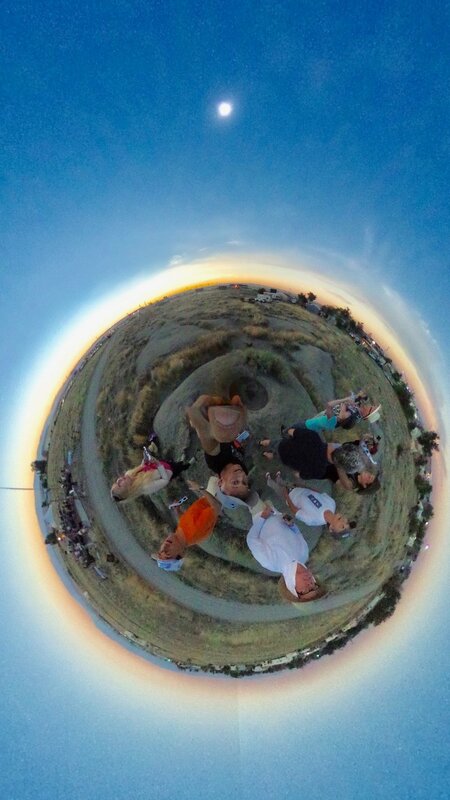 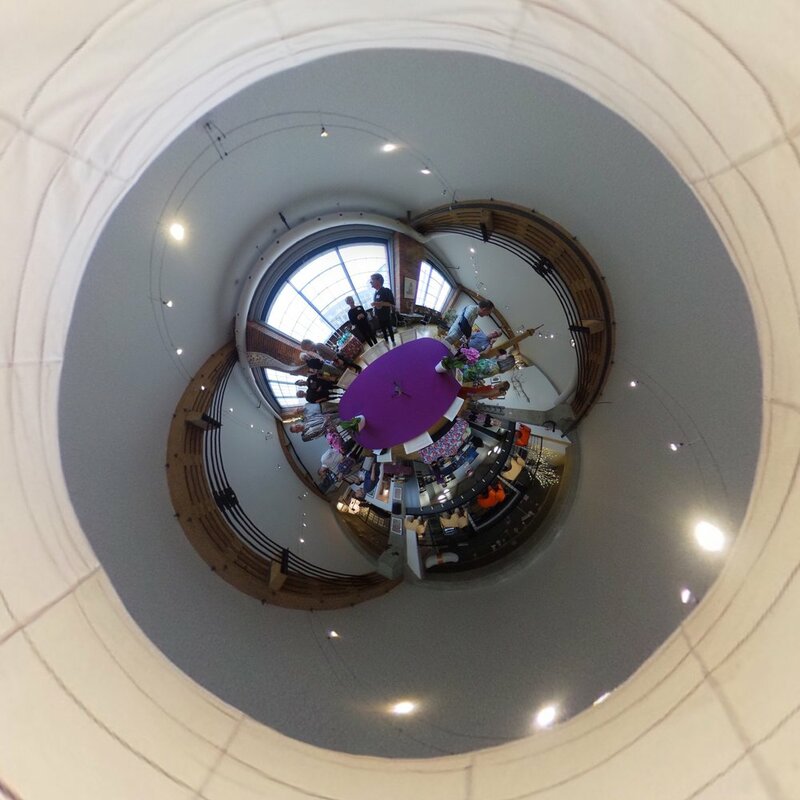 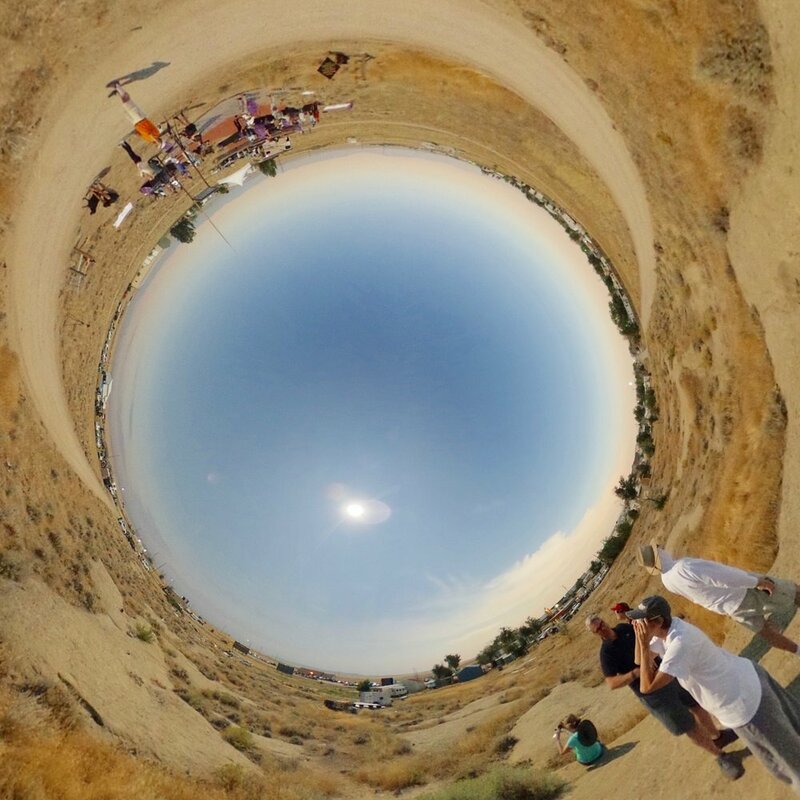 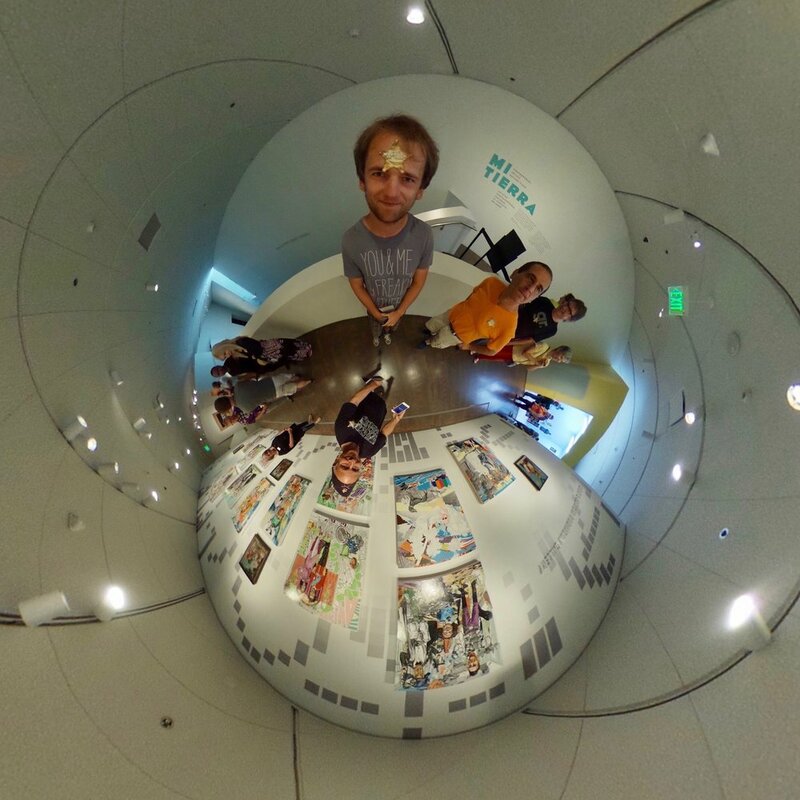 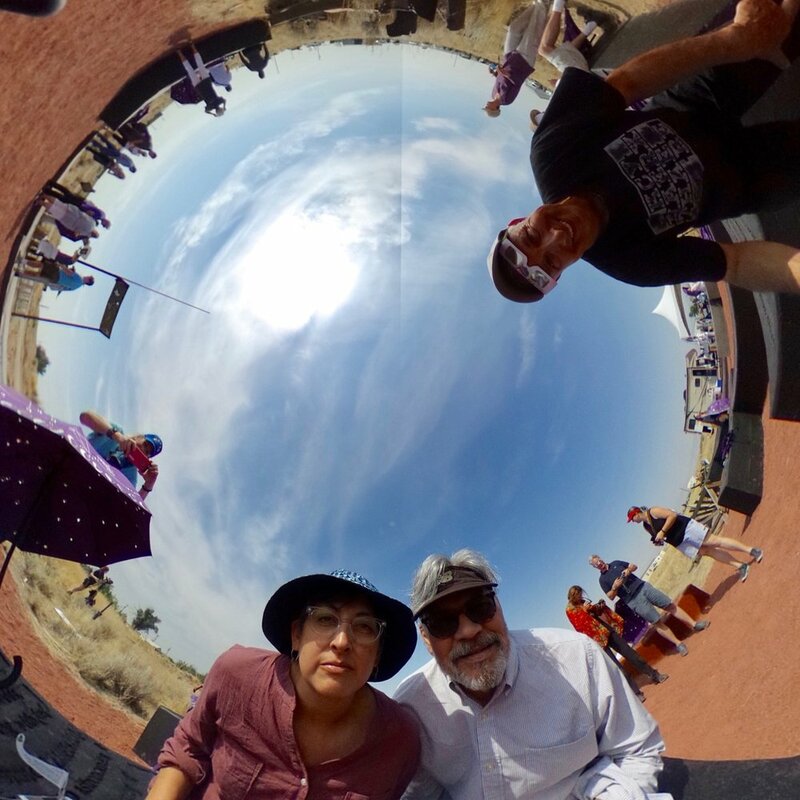 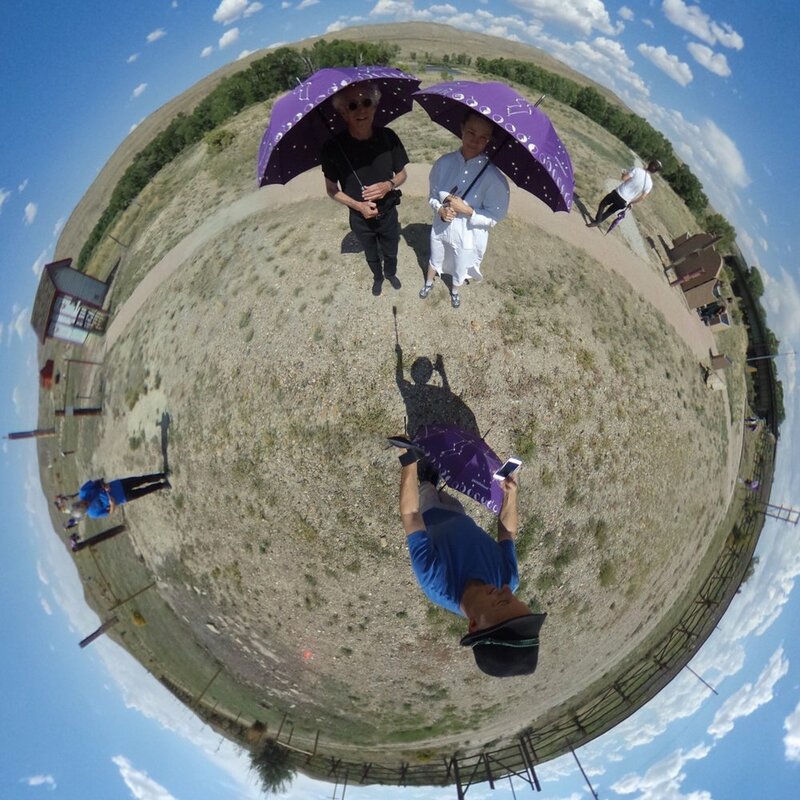 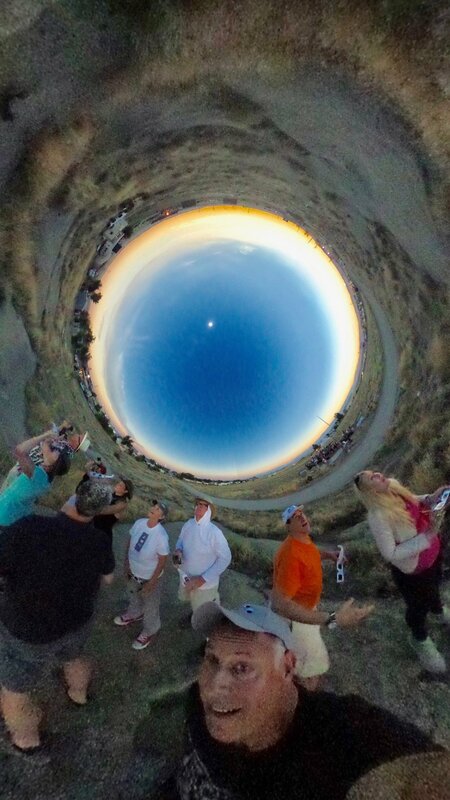 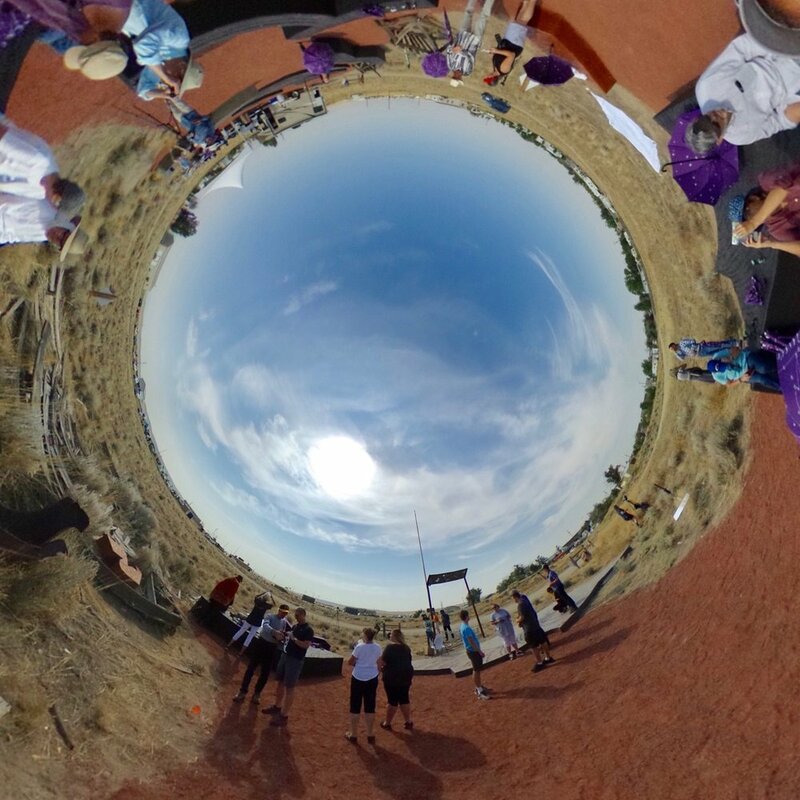 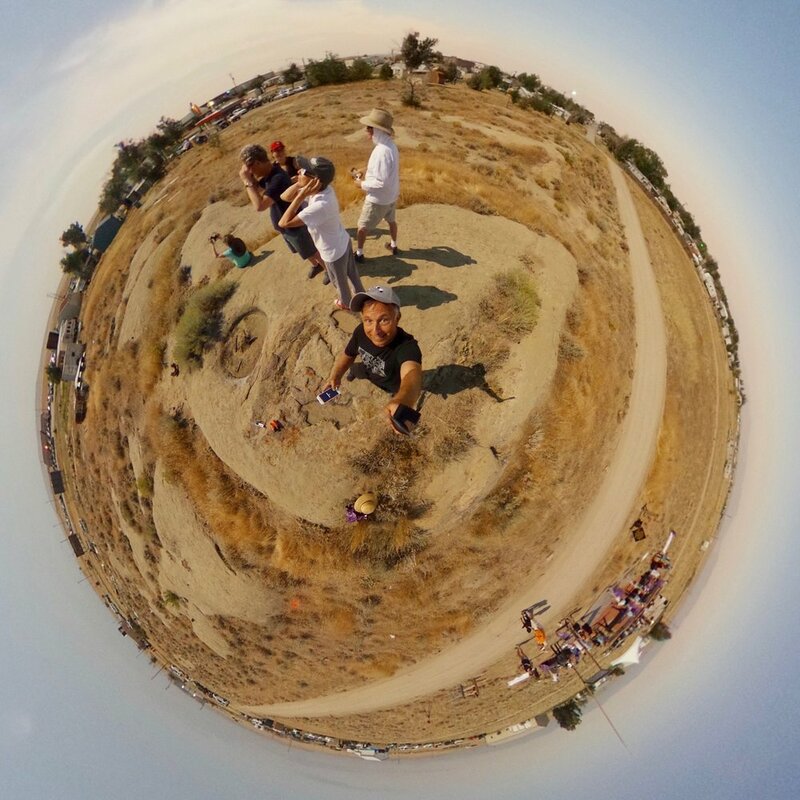 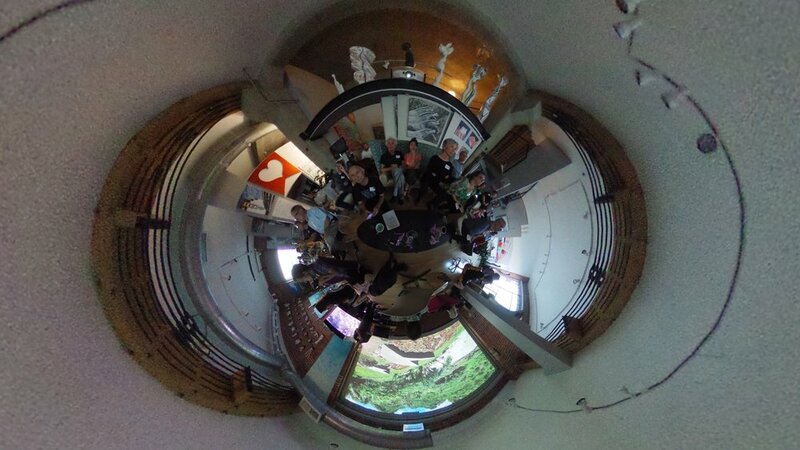 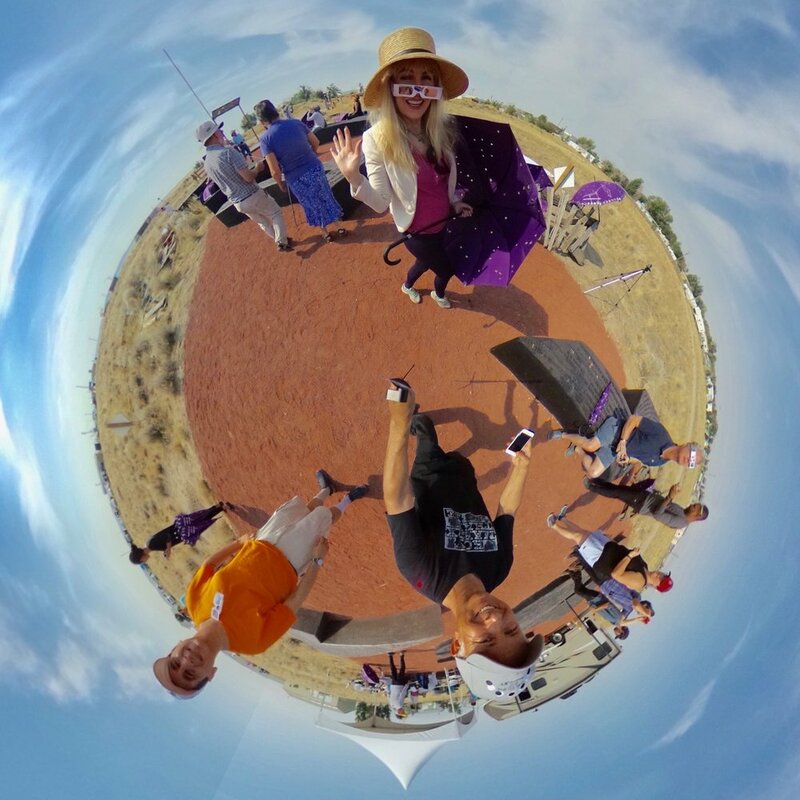 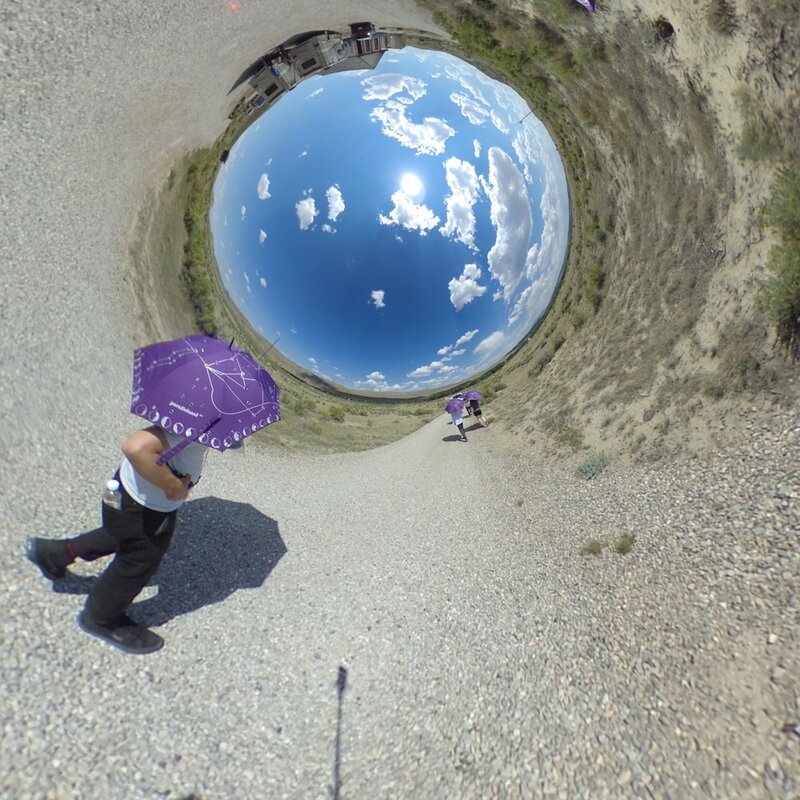 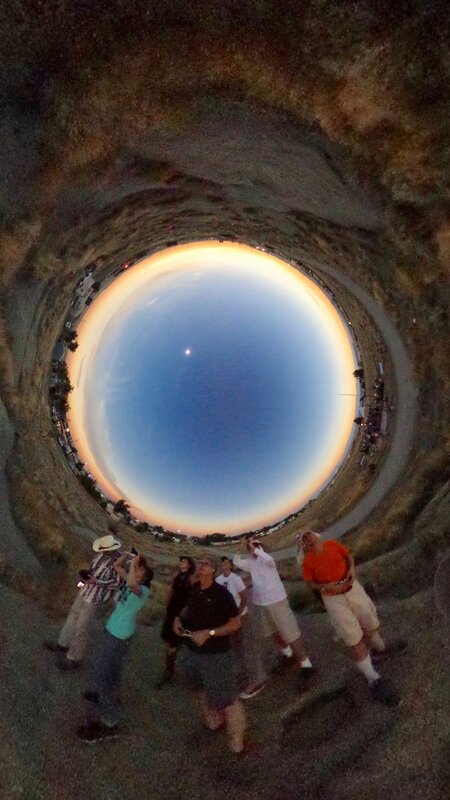 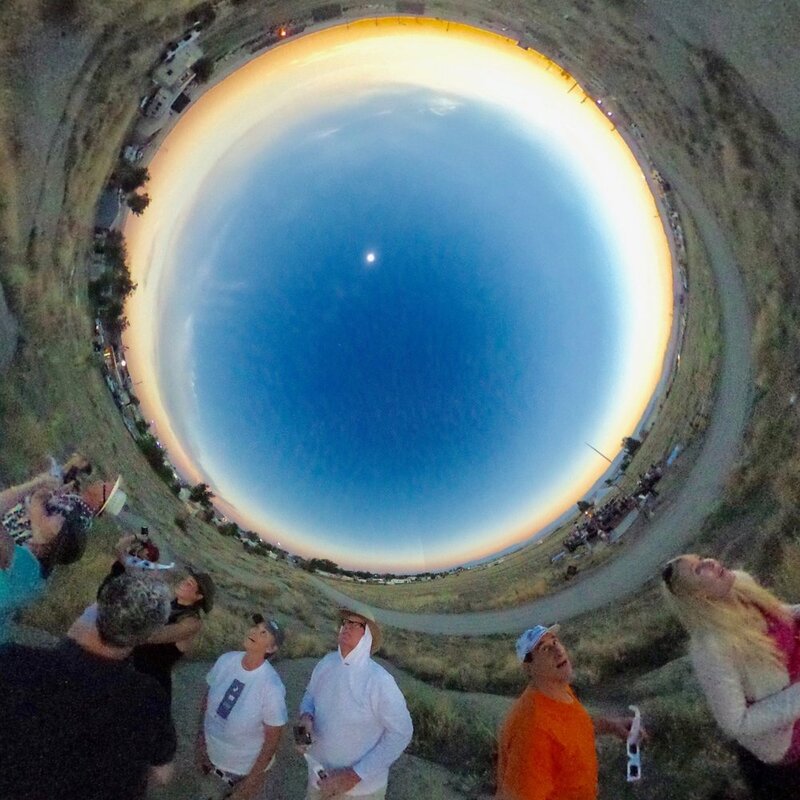 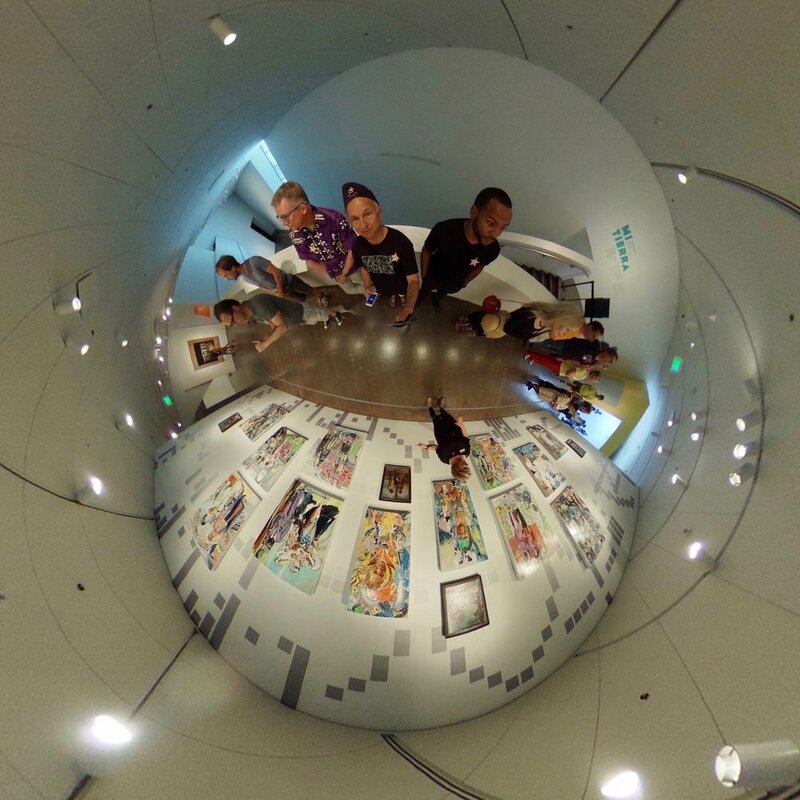 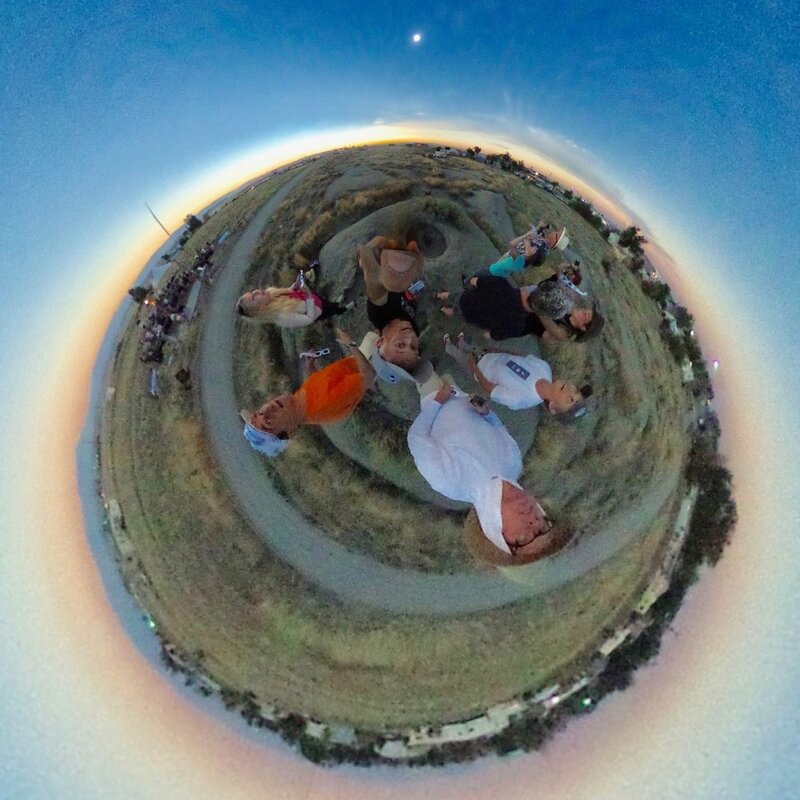 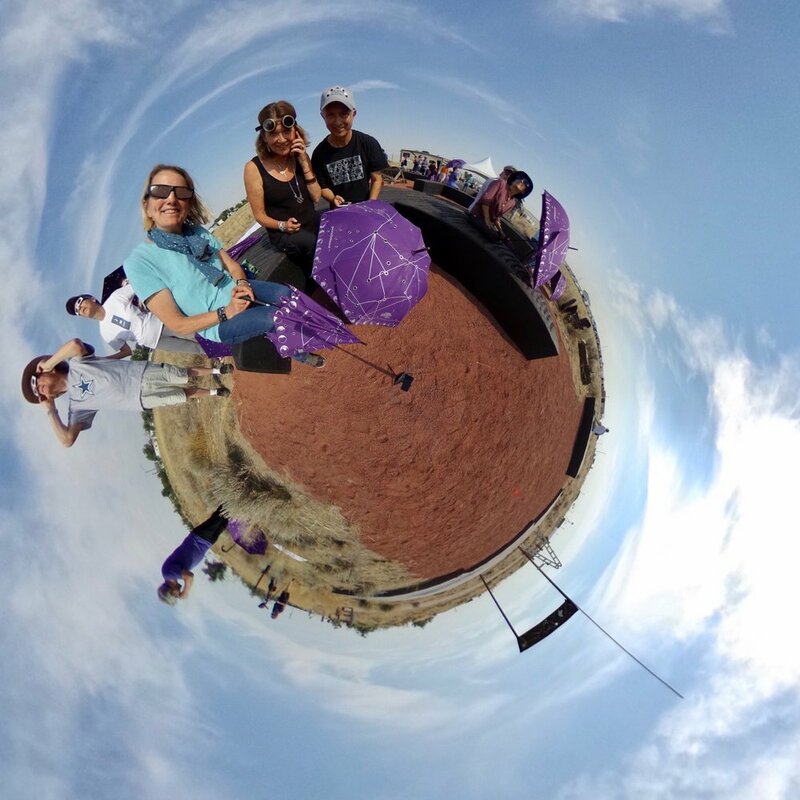 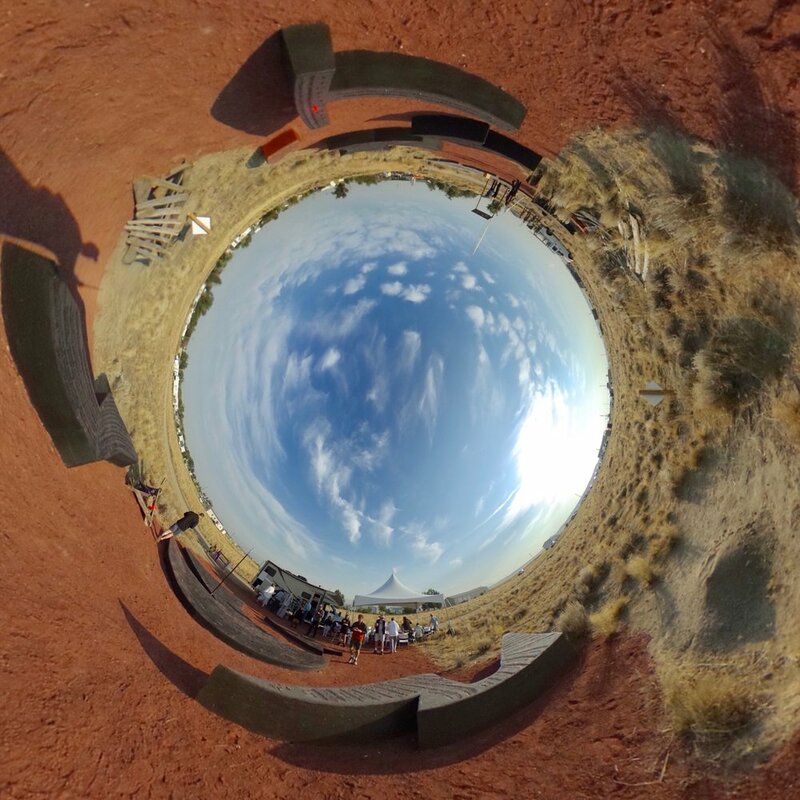 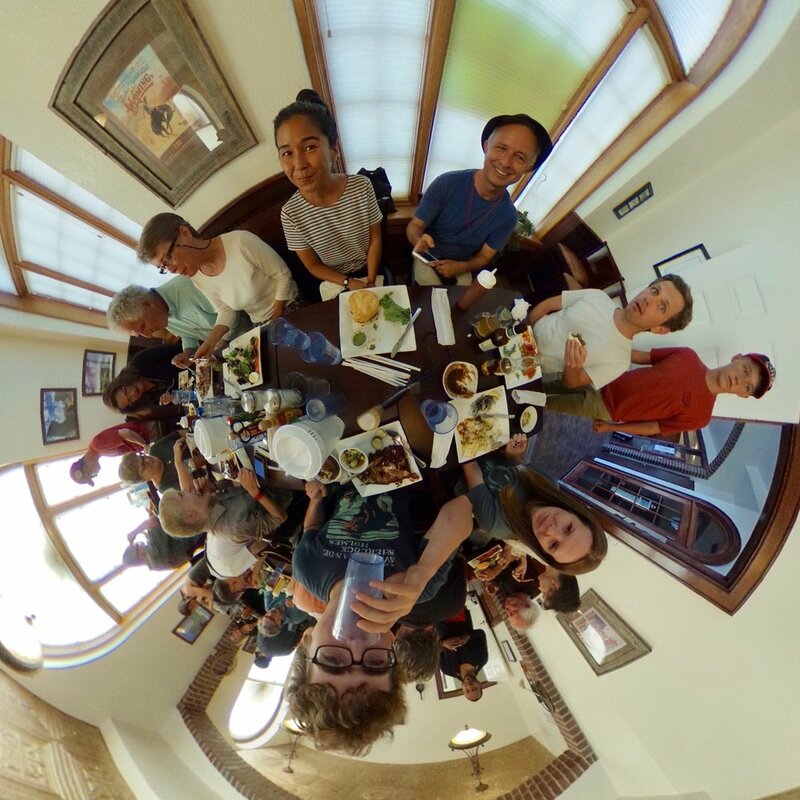 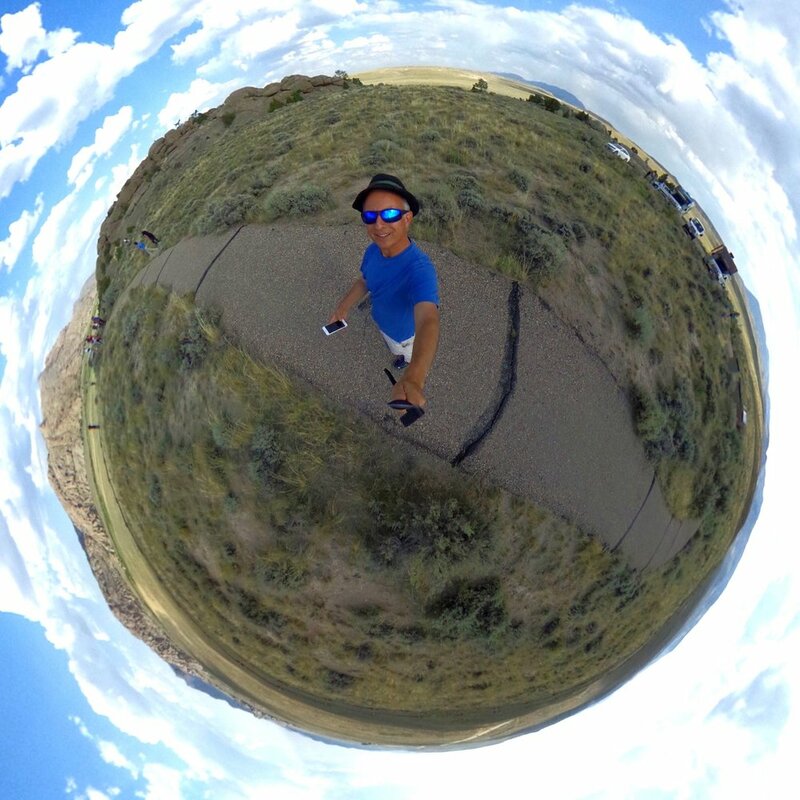 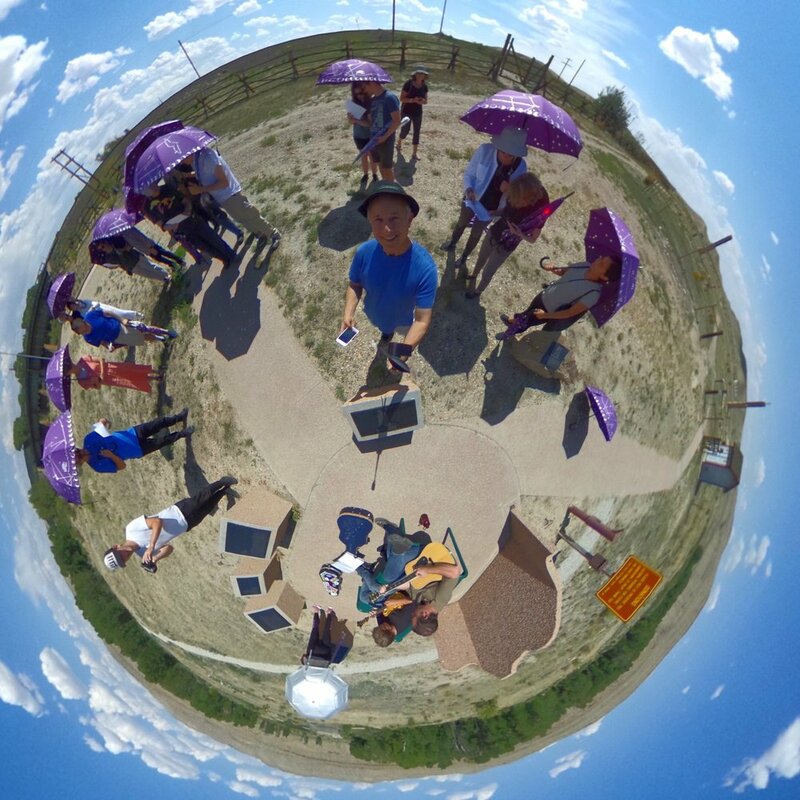 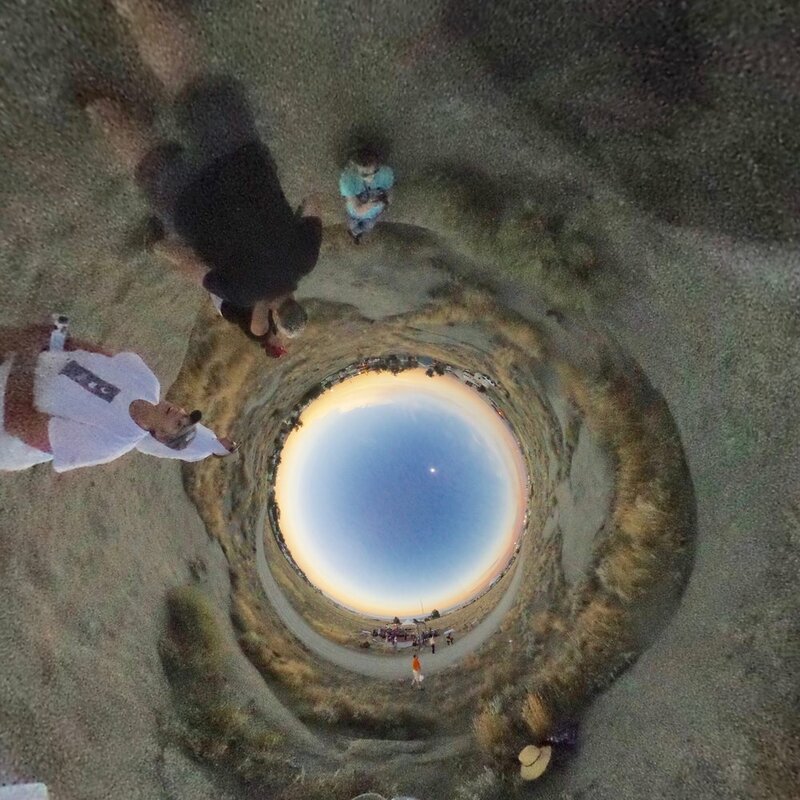 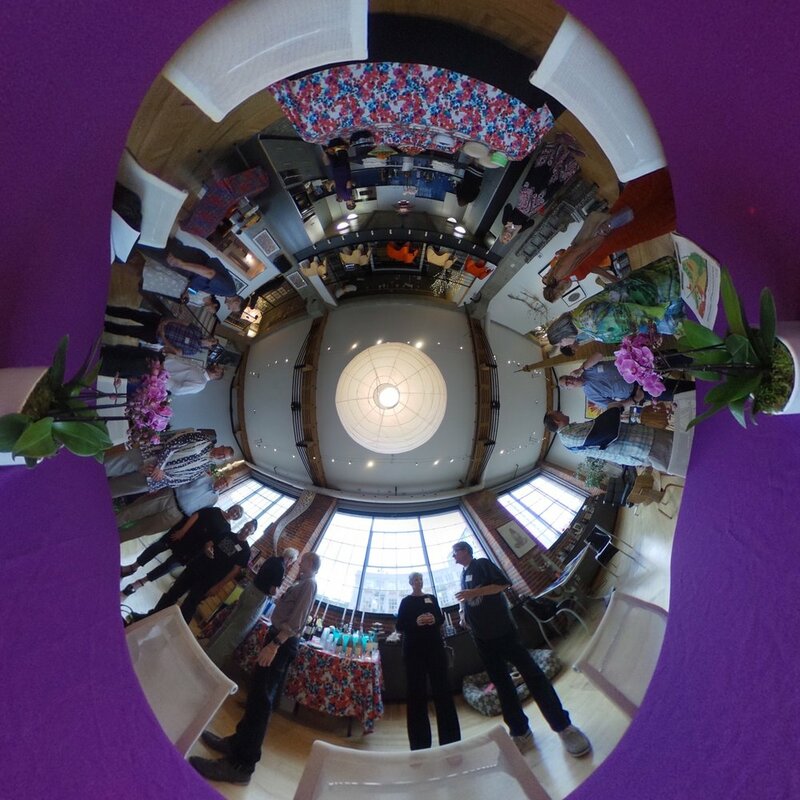 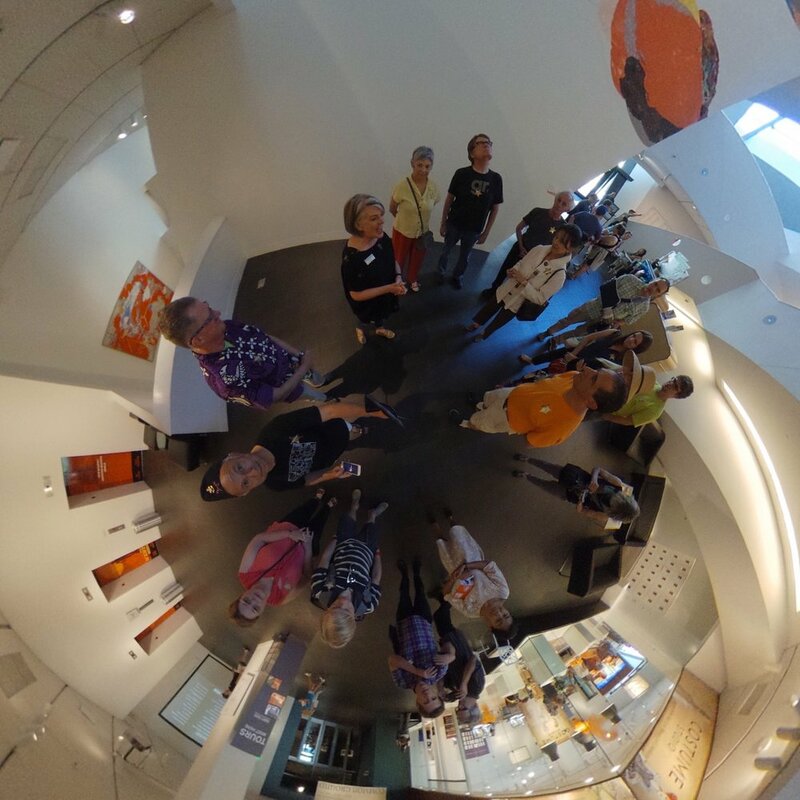 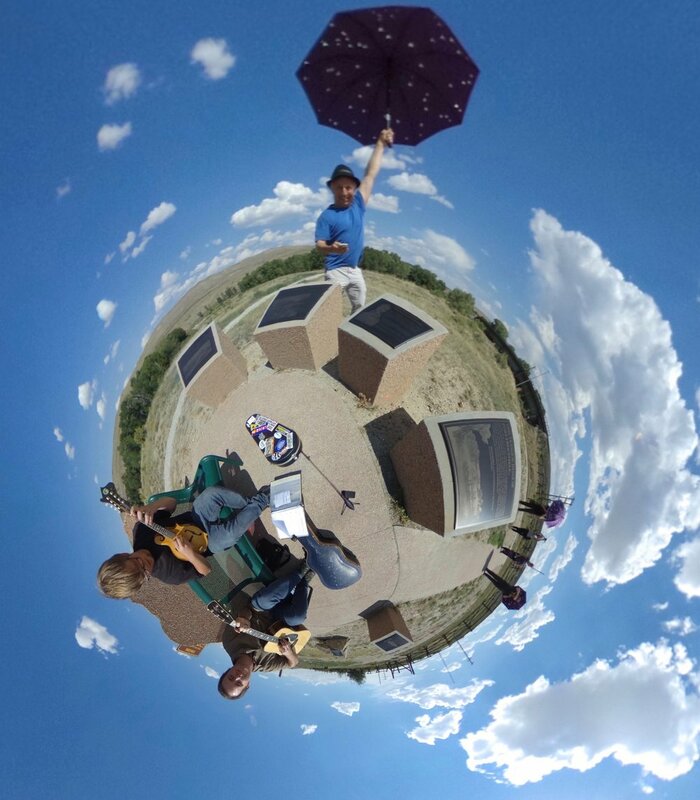 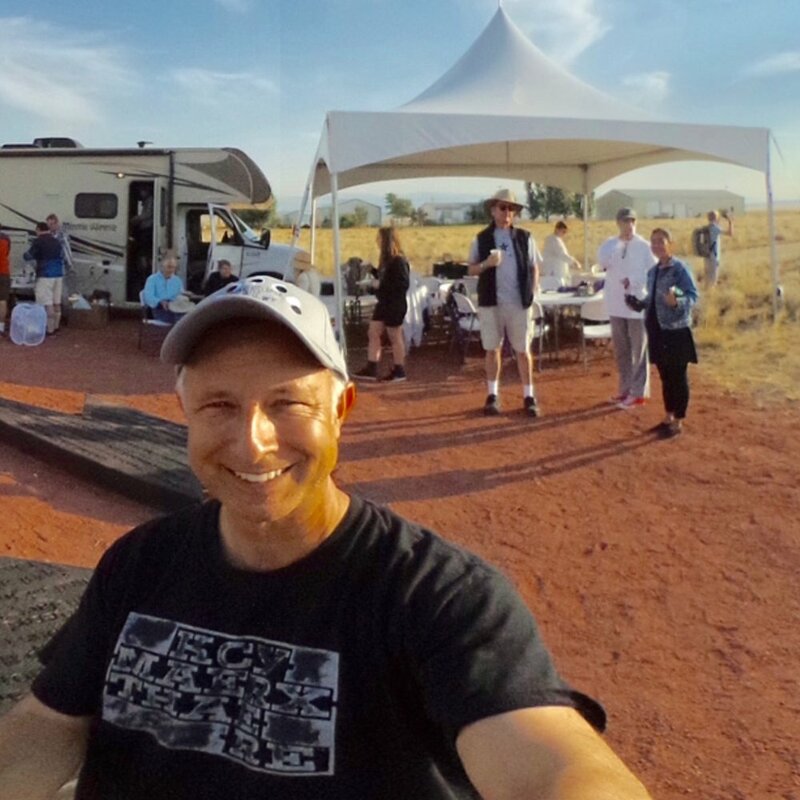 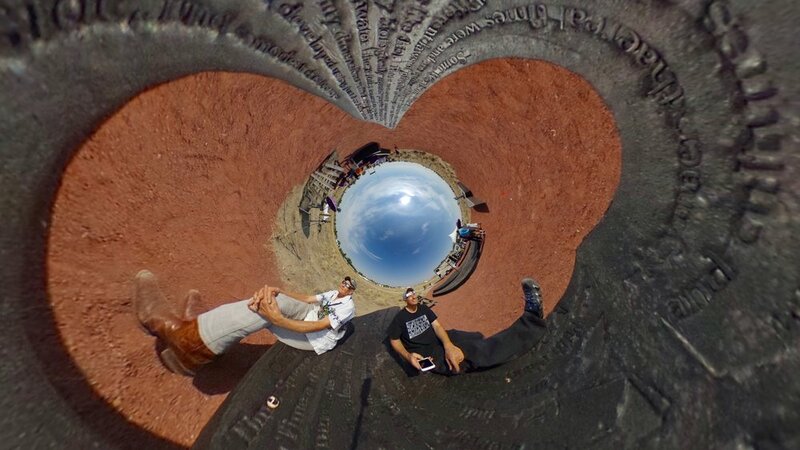 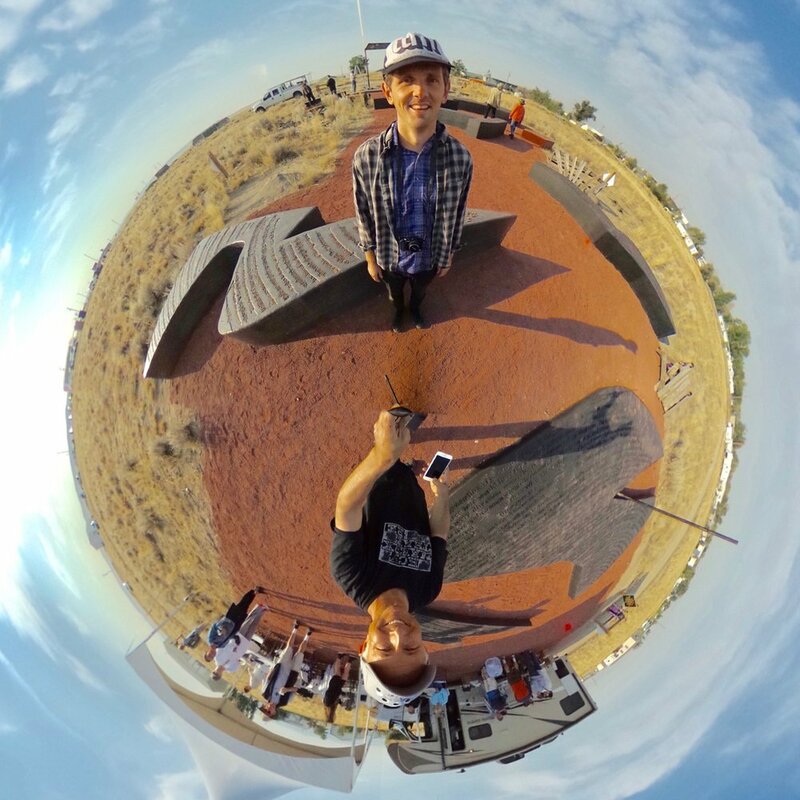 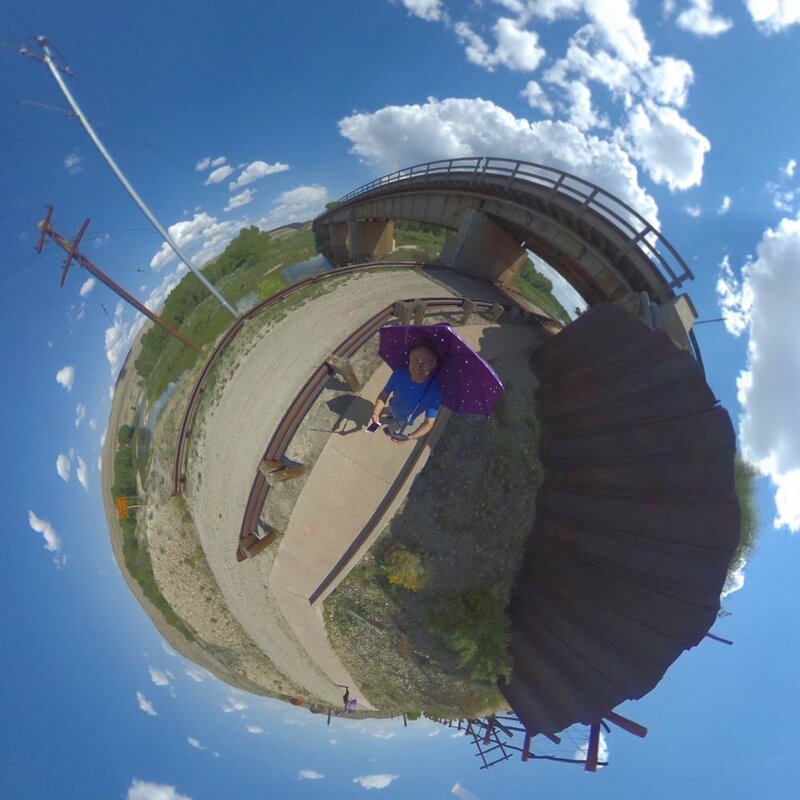 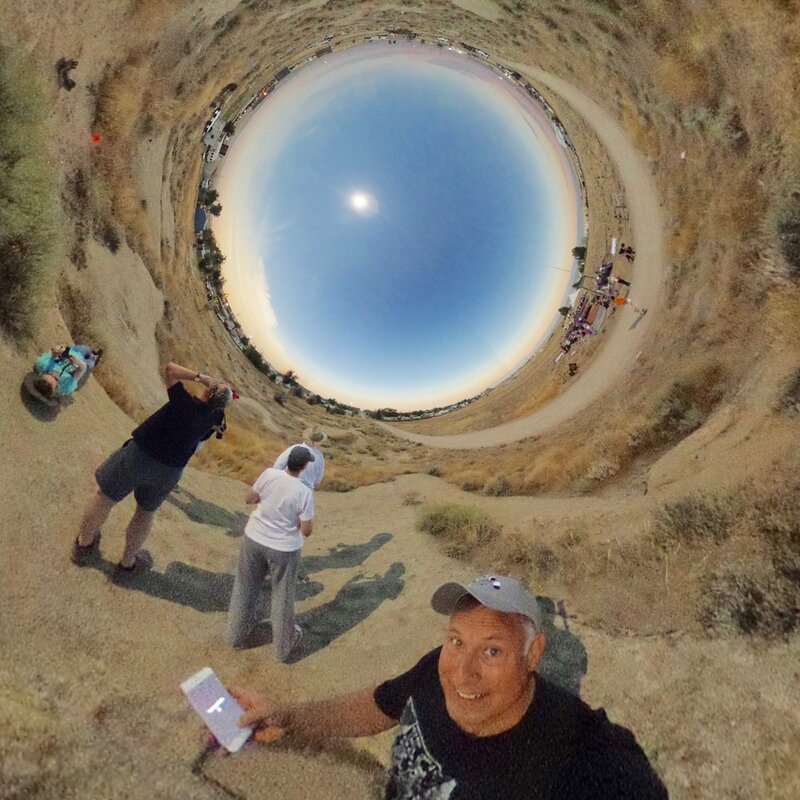 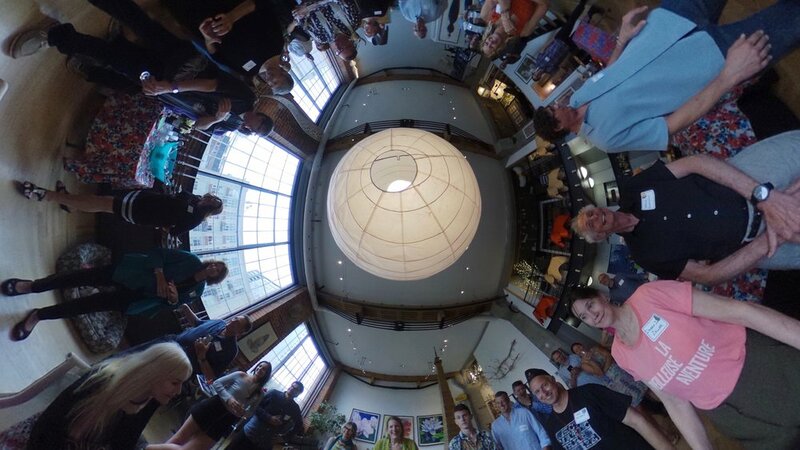 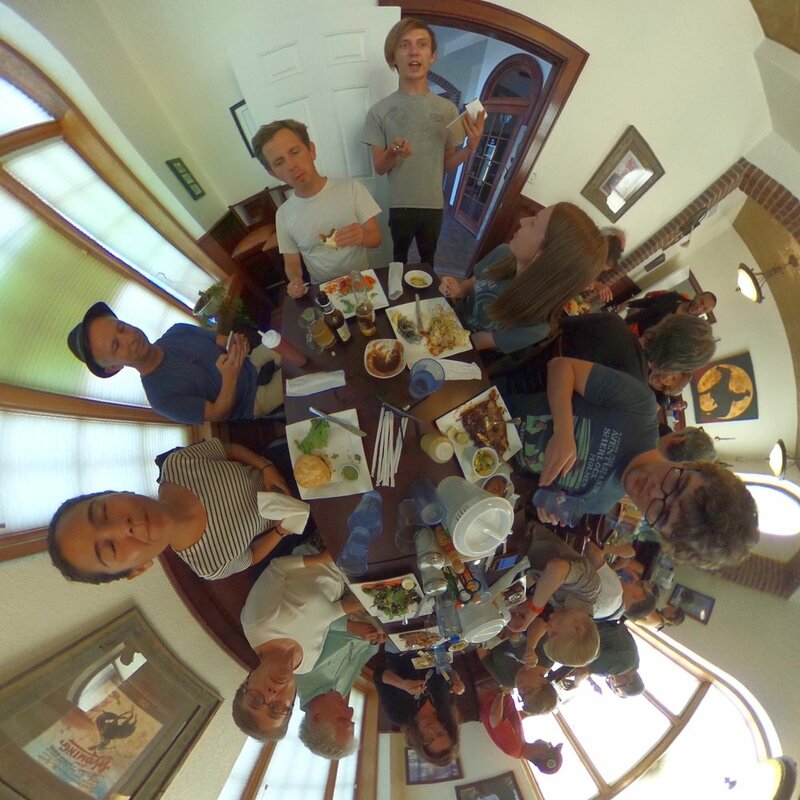 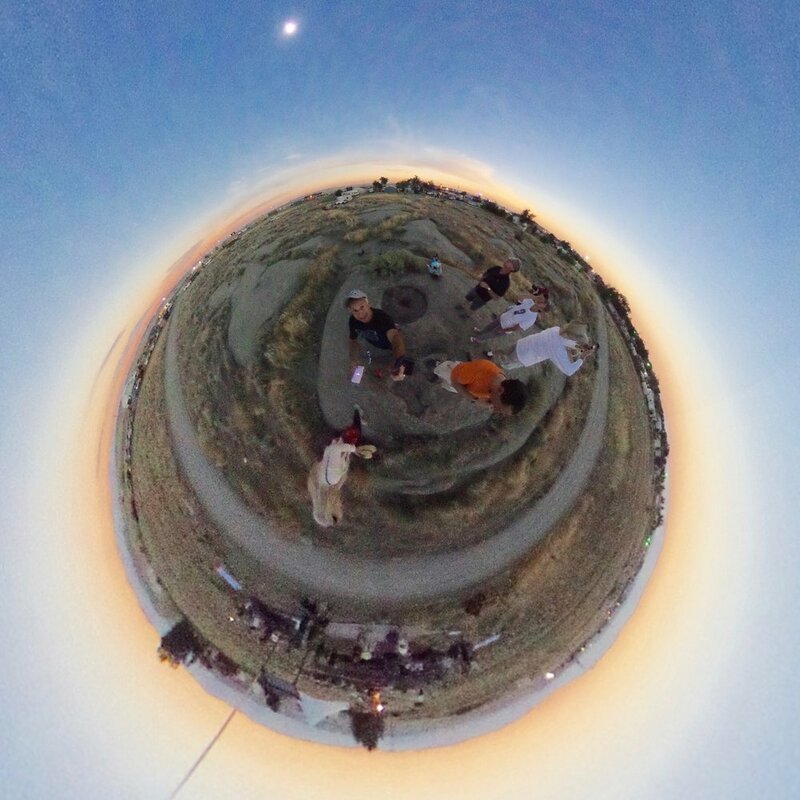 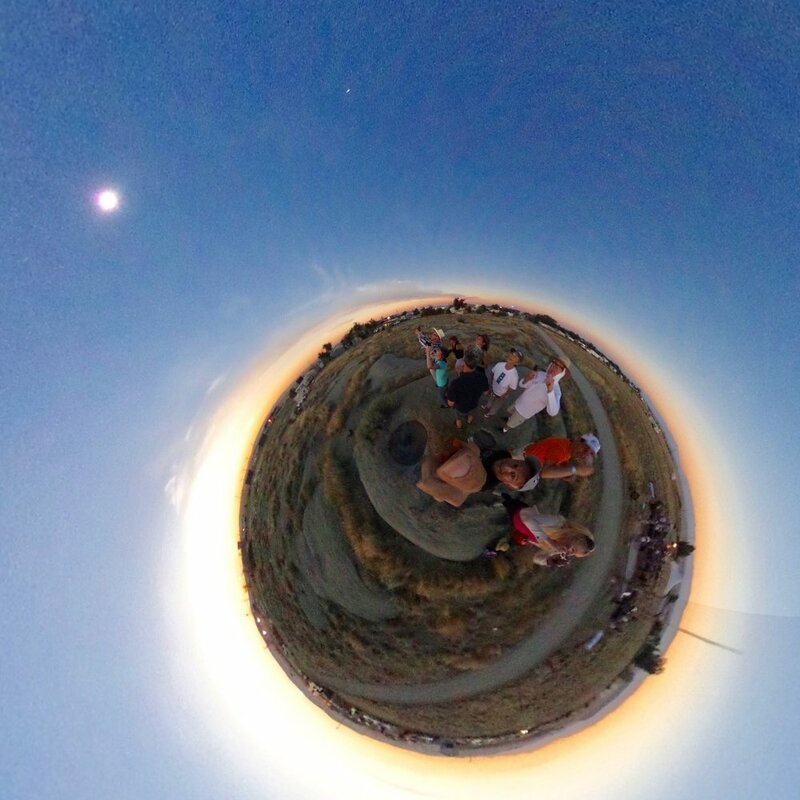 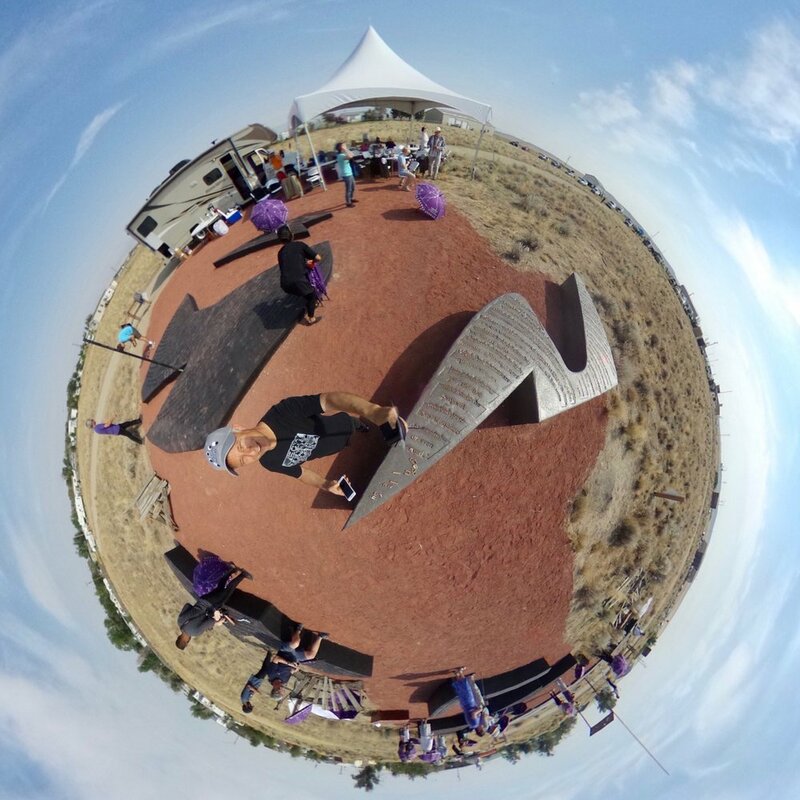 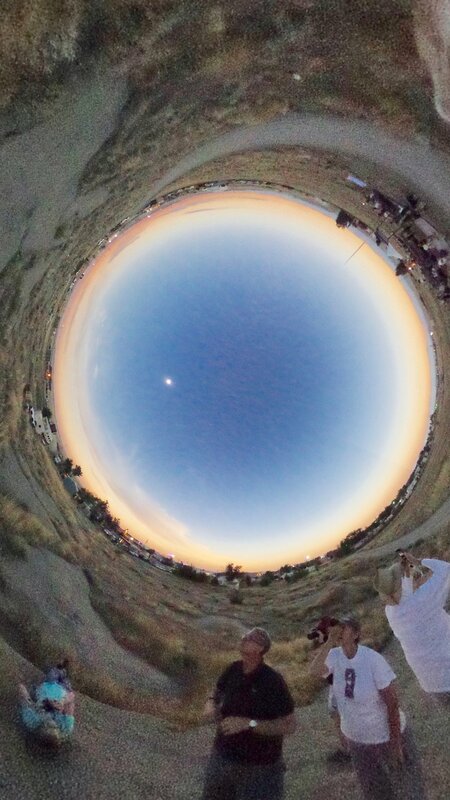 Each 360° tiny world panorama photos below links to an interactive web page (allowing you to navigate and look around). 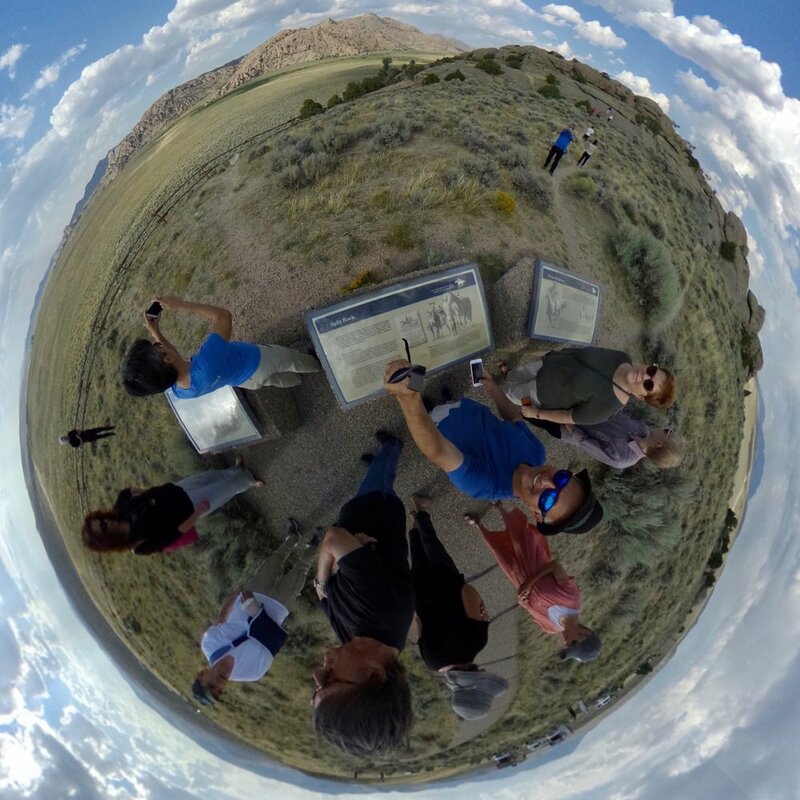 On mobile devices you may need to click on a small white dot at the bottom of each image page, if you're curious to understand the actual environments in which these fanciful images were recorded, please explore them in 360°!